After almost three weeks and more than 20 dives, a team of explorers have completed a successful expedition of the Blue Hole — the world’s largest underwater sinkhole. 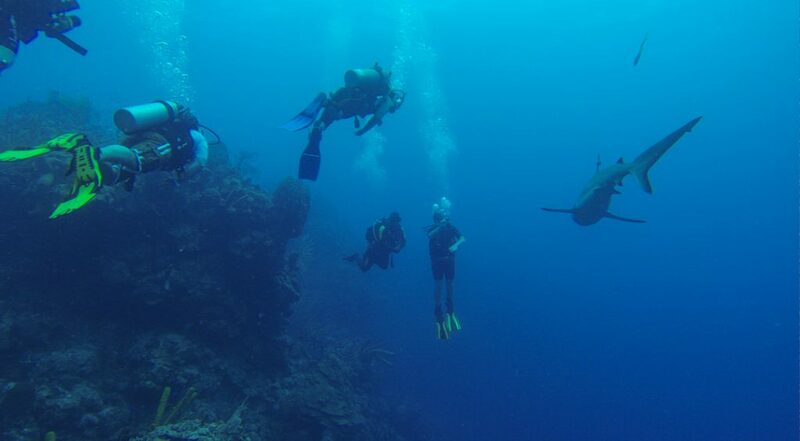 Located at the centre of the Lighthouse Reef, 40 miles from the Coast of Belize, the Blue hole is 1,043 feet (318 metres) in diameter and 407 feet (124 metres) deep, and large enough to swallow two entire Boeing 747s. 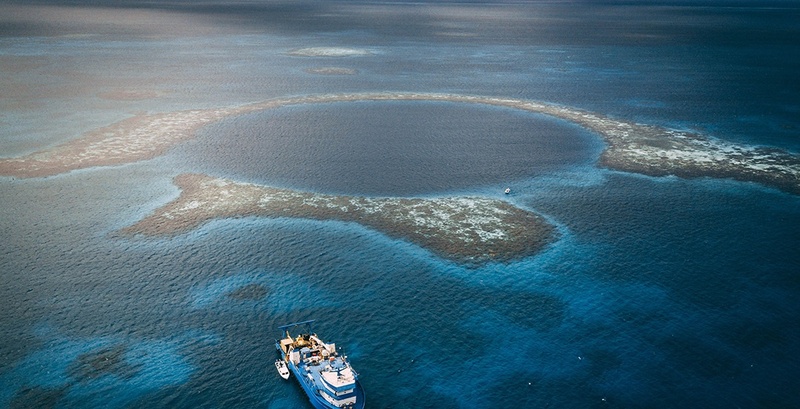 The hole is also a part of the Belize Barrier Reef Reserve System, a UNESCO World Heritage Site. From November 27 to December 13, 2018, a team of seven, including a Vancouver-based explorer and his submarine company, ventured and mapped out every inch of the Blue Hole. The expedition was planned by Vancouver-resident Harvey Flemming and Aquatica Submarines, a Vancouver-based company known for their work in the submersible technology space. 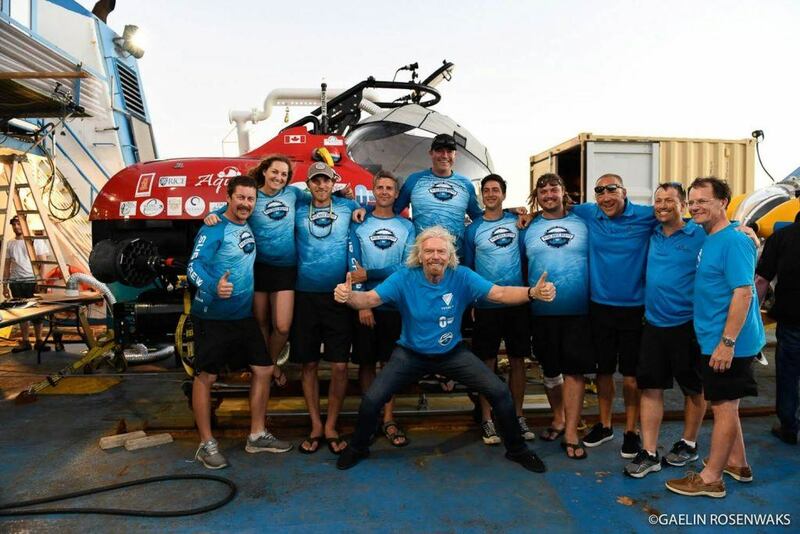 The team also included Richard Branson, founder of the Virgin Group, Fabien Cousteau, first grandson of Jacques-Yves Cousteau, Erika Bergman, the Aquatica’s Chief Pilot, as well as Karl Stanley, Gaelin Rosenwaks, Mark Atherton, and Andre Droxler, all various experts in deepsea expeditions, sonar research, and biology. 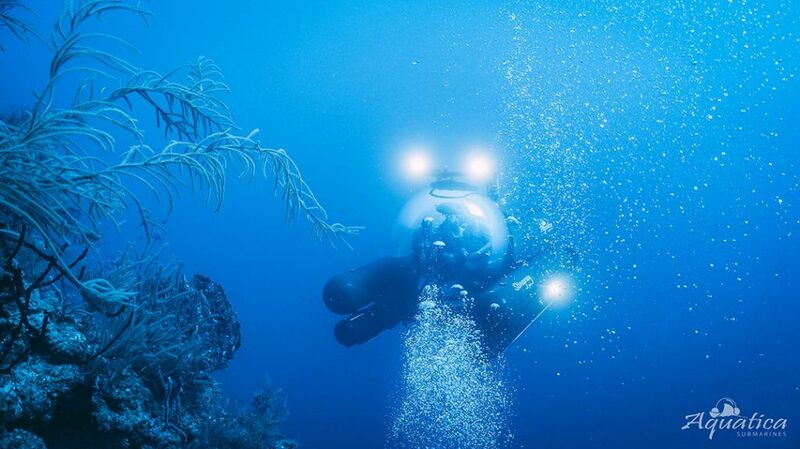 The team used two submarines, Aquatica’s Stingray Submarine and the Roatan Institute of Deepsea Exploration’s (RIDE) Idabe, performing dives on an almost daily basis. In addition to extensive images and video footage, the team was also able to complete a 3-D sonar map of the Blue Hole. 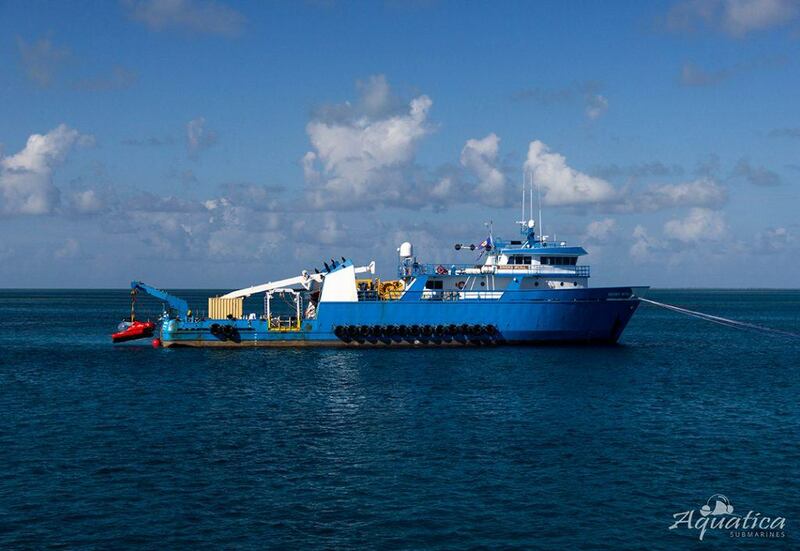 According to Aquatica Submarines, once the map is processed and collated, the data will be shared with the Government of Belize and the scientific community. Branson also shared on his blog that upon arriving in Belize, the team was able to meet with Prime Minister Dean Barrow and discussed steps that the country could take to protect the water.